Michelle Damico Communications is a Chicago-based PR and marketing boutique specializing in public relations, strategic communications, influence and content marketing and social media. A team of former journalists, MDC’s goal is to generate exposure that introduces clients to their key target audiences and consistently exceeds clients’ goals and expectations. Michelle Damico Communications turned to Cision and PR Newswire to send out Doyle’s launch press release announcement. Include relevant information that journalists might need when covering your story. Damico included helpful items with the press release: links leading to booksellers, a third-party review, some tips from the book to give the reader an idea of what to expect and downloadable multimedia assets in high resolution. 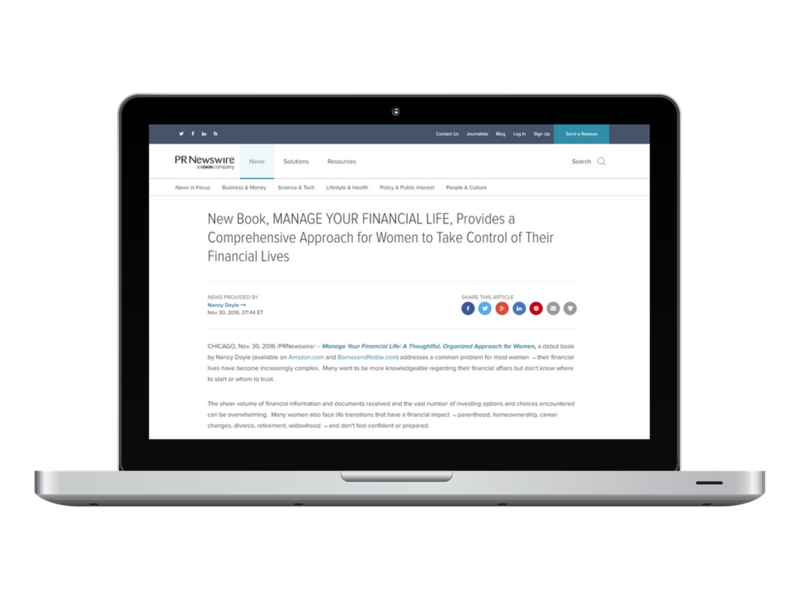 Since the launch of Manage Your Financial Life in late 2016, Michelle Damico Communications secured a total of nearly 20 interviews, reviews, byline articles or guest blogger requests. That’s roughly five per month. Lead generation to Doyle’s Web site, as Web traffic consistently increases whenever news stories appear. “My client is extremely happy and impressed with the news coverage that continues to result from this campaign,” says Damico. “We achieved her goals of elevating her expertise, strengthening her credibility and broadening her audience. 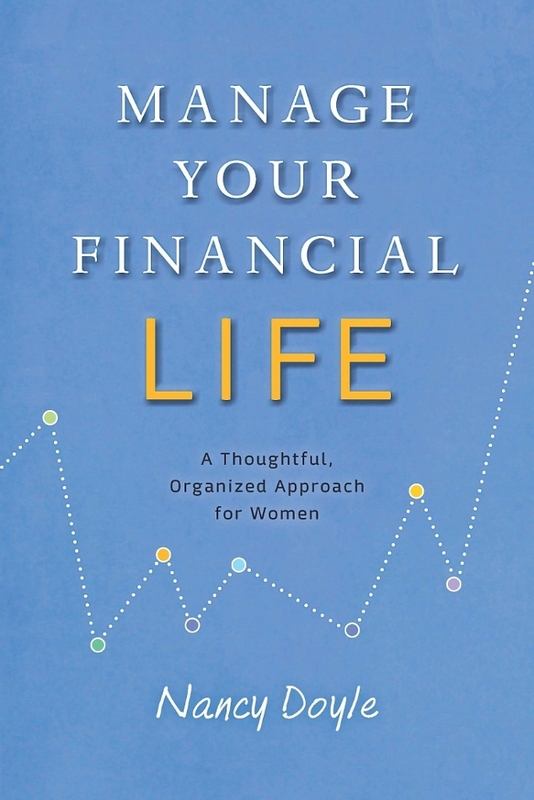 As a result, she has booked important TV and finance industry speaking engagements." The PR launch kickoff strategy, which included a highly targeted press release, has helped Michelle Damico Communications delight the client, exceed her expectations and create new client referrals.